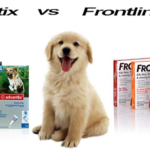 Home » Dog Health » Are Your Dog’s Allergies Real? Are Your Dog’s Allergies Real? The sad, hard truth is that veterinarian’s are not qualified nutritionists. They are, however, doctors for our pets to help them, and us out when something goes wrong. When your dog begins scratching, chewing and licking his skin due to irritation, it’s not hard for your chosen vet to assume allergies are the culprit. You may get sent home with a very expensive prescription diet or medications to help with the symptoms. Meanwhile, the underlying problem still is not being addressed to make these symptoms go away completely. 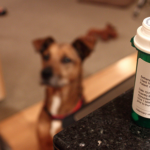 Your vet is doing his job when he prescribes these quick fixes for your dog’s allergy problems. However, it takes more than just a vet to bring relief to your pet. You need to take a moment and look at what is causing the histamines in his body to flare up and make him so uncomfortable in the first place instead of just pumping him with anti-histamines to cover it up. Most vets may recommend a diet change, but because of their limited knowledge in such an area, it is up to you, your dog’s caregiver, to make the best choice. If your dog is consuming rice, soy, wheat or corn on a daily basis in his kibble, there’s a high chance that in itself is the cause of his discomfort. Finding a grain free and rice free food really is not that difficult as the new trend in pet food marketing is to create healthier, more species-appropriate foods for the consumer’s pet. However, more so than just searching for a grain free food is the protein in which the vast majority of nutrients your pet needs lies in, and some food allergies or sensitivities come from the meat source! Dog Food Advisor is a good place to research the food you are giving your dog. You will be surprised of the ratings the big name brands get. Dogs with allergies are known to have reactions to foods made from poultry or red meats, such as beef and bison. Not all dogs are more sensitive to one or the other, and it may take some trial and error to find what your pooch likes and what works with his body. There is one protein, though, that seems to agree with nearly every sensitive dog and is now most often used in sensitive stomach or allergy-reactive dog food formulas – fish! Salmon is a high protein, high fat food source with a wide range of vitamins, minerals and oils that greatly benefit any dog, especially one suffering from a health condition. Furthermore, salmon can be given to both healthy and sick pets to help boost their over all wellness. Many dogs who are diagnosed with allergies actually don’t have any allergies, but are in fact sensitive. 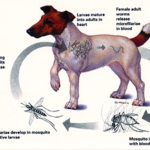 This can be a genetic predisposition, too much exposure over a period of time or even a randomly occurring event in which a dog suddenly begins to react to his food. There are possibilities in which the kibble formula was changes, or perhaps the ingredients were sourced from a different company than they previously were. 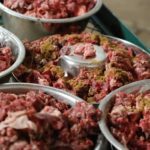 The fact is, whatever the ingredients ate before they were slaughtered or harvested is also going into your dog’s body, including the grain the cows ate! The only way to be completely sure of the cleanliness and quality of the food your put into your dog’s body is to make it yourself. When creating your dog’s food in your own kitchen you have total control of each ingredient, the amount, and where it was sourced from. You have the freedom to cook it or provide a raw meal, both nutritious and safe. 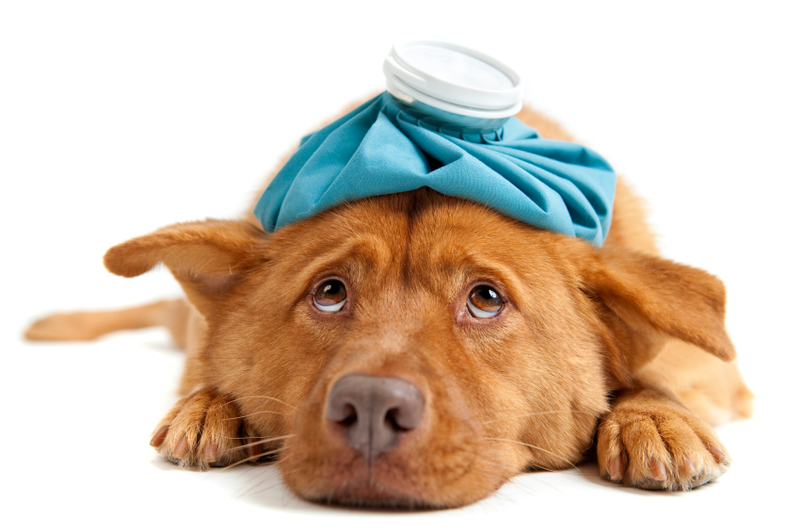 When in doubt, consult a professional pet nutritionst for help with your dog’s allergies. «Your Dog & The Dog Park; Are They a Good Match?